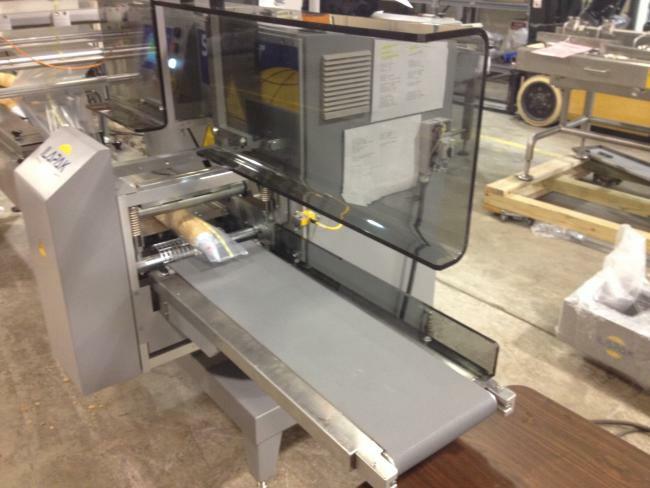 Used Ilapak Flow wrapper packaging machine for sale! 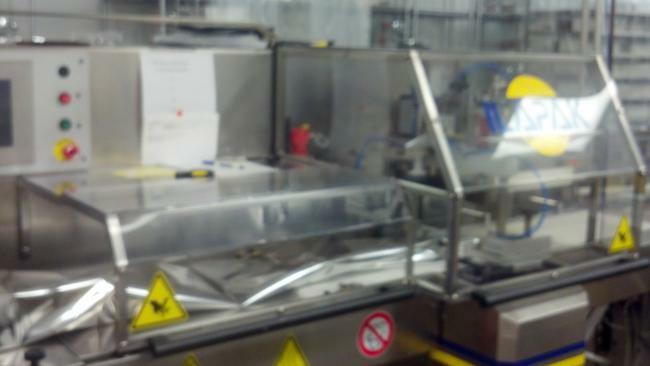 Used Ilapak Flow wrapper packaging machinery for sale! Buying used Ilapak Flow wrapper packaging machinery is the best way to greatly reduce start up costs. Buying used Ilapak Flow wrapper packaging machinery is also a great way to update your equipment and to achieve faster speeds. Our used Ilapak Flow wrapper packaging machinery is refurbished and ready to run. We are your used Ilapak Flow wrapper packaging machinery experts! Used Ilapak Delta 2000 LD DX for sale!!! Searching for the best flow wrapping machine to use in your production line? 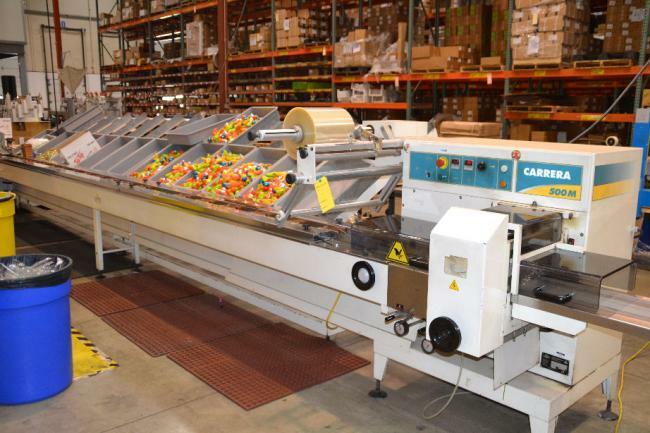 Visit High Performance Packaging for this Ilapak Carrera wrapper and others. 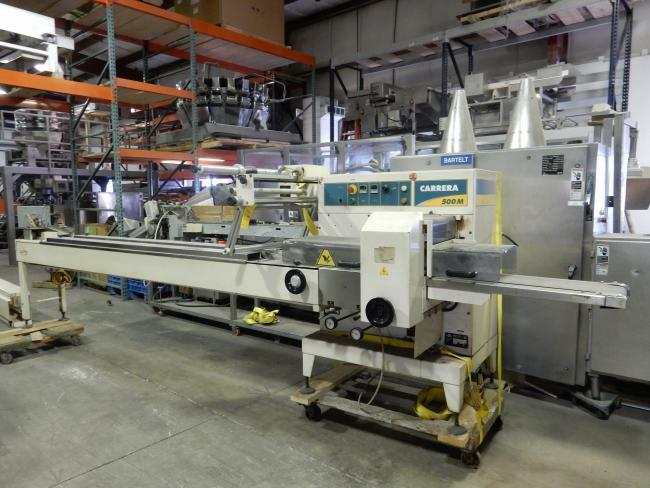 Used 1999 Ilapak Carrera 500M Flow Wrapper for sale!!! New Ilapak Smart Wrapper for sale!!! 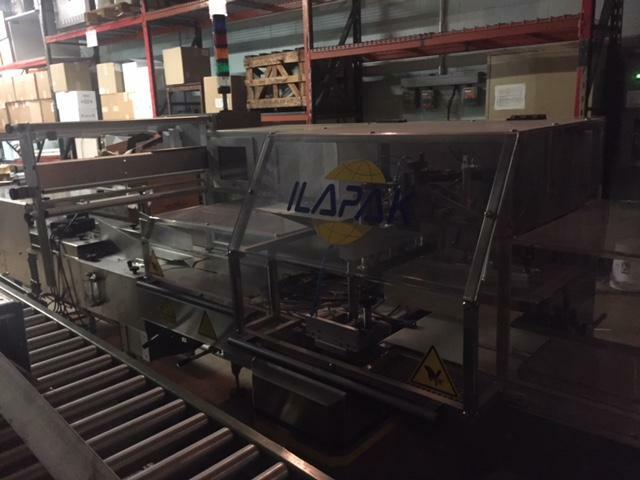 Used Ilapak Delta 2000 Flow Wrapper for sale.